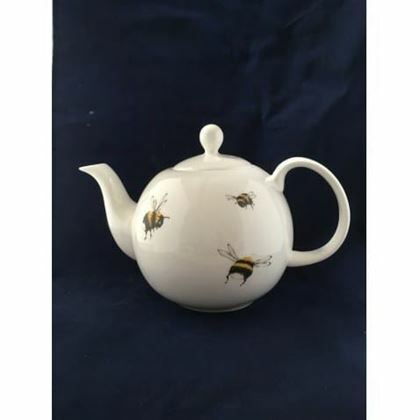 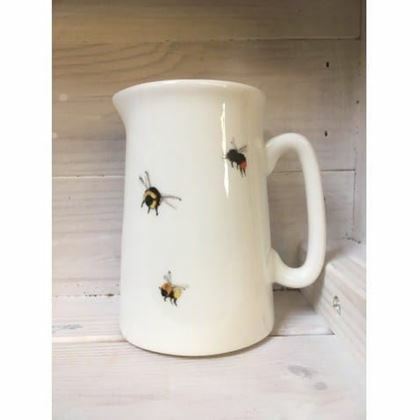 Fine Bone China 2 cup teapot, with new 'Bumble' range of bees. 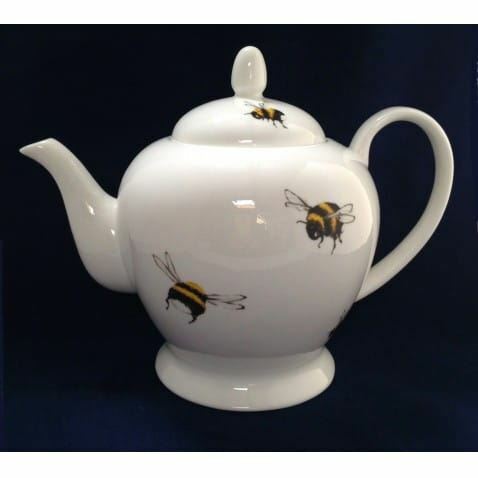 Two buzzy bees on the front, one on the back, and one on the lid. 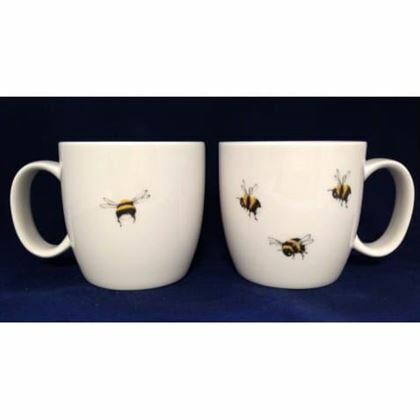 * Please note design of Bee's may vary.